We are one of the leading manufacturer and exporters of wide range of Graphite Pipes to our esteemed clients. 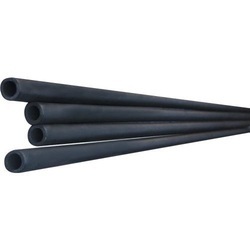 These pipes are strong and durable. Its maximum use is in the heat exchanger. These are manufactured as per client requirements. We offer these pipes at best reasonable price with respect to our competitor. Looking for Graphite Pipes ?